The trial involved many violations, firstly introducing civilians to military courts, and not lastly ignoring the investigation in the torture of the defendants and not to allow them to meet their lawyers and refusing to hear the the witnesses, while approving the testimonies of the officers of the National Security Service who are accused of torture. On 28 September 2011 the judgment was approved by the Court of Appeals of the national safety, which is also military, and at the same conditions of the first trial. 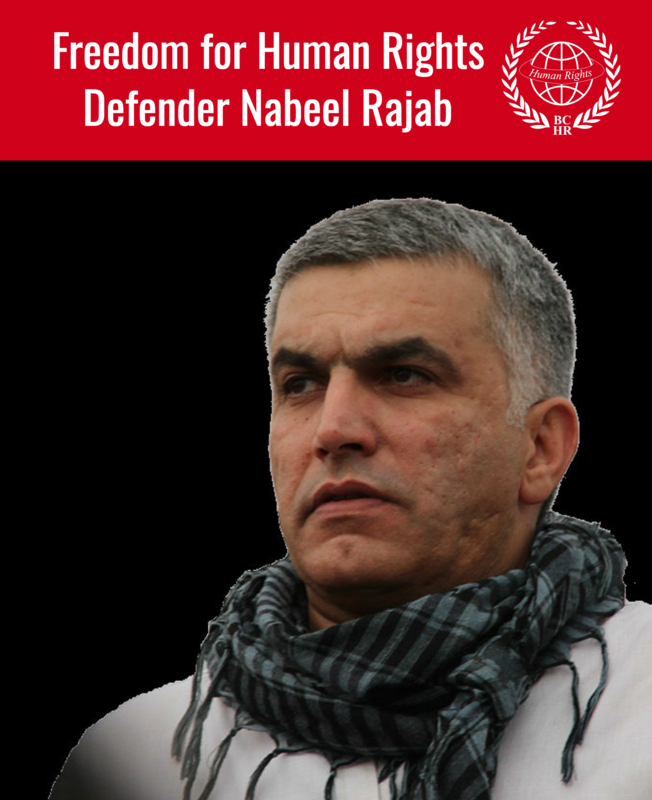 Despite the report of the fact-finding committee headed by Mr. Sherif Bassiouni which confirm that the defendants were subjected to severe and cruel torture and that their court was not just, and didn’t have the minimum conditions of litigation as determined by the International Standards, but the Bahraini authorities did not release them and kept them in prison and procrastinated the presentation of their case to court of civil discrimination. On 8 May 2012, the Supreme Court of Appeal held the first hearing in the case of the 21, and Bahrain Center documented the stringent security measures in which the trial took place; where the area surrounding the court was put under tight security, and the defendants’ families were prevented from entering the court and only one person from each family was allowed to enter the courtroom. The authorities have also banned the holding of any rally to express solidarity with the prisoners, beside the prevention of many of the activists from entering the courtroom, despite the claim that it was an open court. In this case, the monitoring official at Bahrain Center for Human Rights; Sayed Yousif AL-Mahafdah has been repeatedly denied from entry without any reason, as well as preventing the member of Bahrain Human Rights Society, Mohammed AL-Samikh, from entering the session. 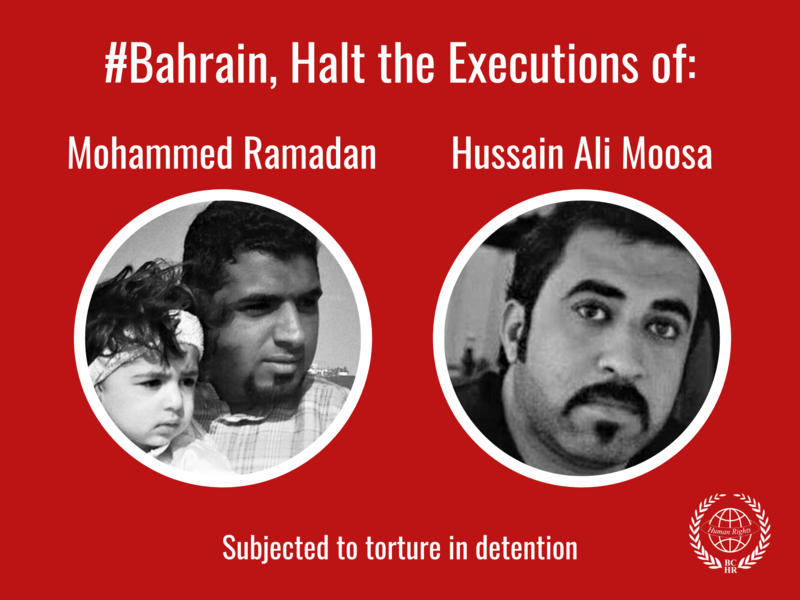 The hearing was attended by 11 defendants in the case; who are: the activist Hassan Mushaima, the activist Abdul Wahab Hussein, the activist Ibrahim Sharif, Sheikh Abdul Jalil AL-Meqdad, Sheikh Mohammed Habib AL-Meqdad, Sheikh Saeed Al-Nouri, Sheikh Abdul Hadi Al-mukhudar, the activist Abdul Jalil AL-Singace, the activist Salah AL-Khawaja, the activist Mohamed Hassan Jawad, the activist Muhammad Ali Radhi; while the human rights activist Abdul Hadi Al-Khawaja and Shaikh Mirza Mahroos were absent as they were in the hospital. Besides, the court has already released AL-Samikh, and trialed 7 of the defendants in absentia. During the hearing, all the prisoners asked to be allowed to talk and confirmed that they are innocent and prisoners of conscience, and that they should be released immediately and unconditionally. They also expressed their upset from their confinement behind a glassy wall in the court where they cannot talk to their lawyer. The lawyers asked to allow them to talk to their clients in person and to receive a copy of the last judgment of the Court of Cassation in this case.